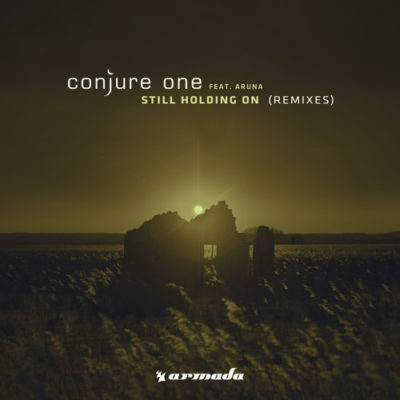 Building on the magic of the astounding original on Conjure One’s album “Holoscenic”, here comes a massive remix package of “Still Holding On” with two stunning new interpretations. 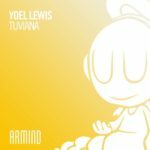 From Yoel Lewis’ mighty Trance rendition to Farlane’s orchestral version, it’s poised to drop jaws once again. 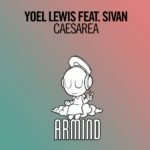 And without doubt… the Yoel Lewis Remix is our favorite! 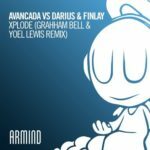 Simply massive! 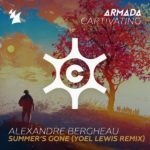 Tagged Armada Music, Aruna, Conjure One, Yoel Lewis.